This mount replaces the stock mount on the 360 & 370 water blocks from Koolance. 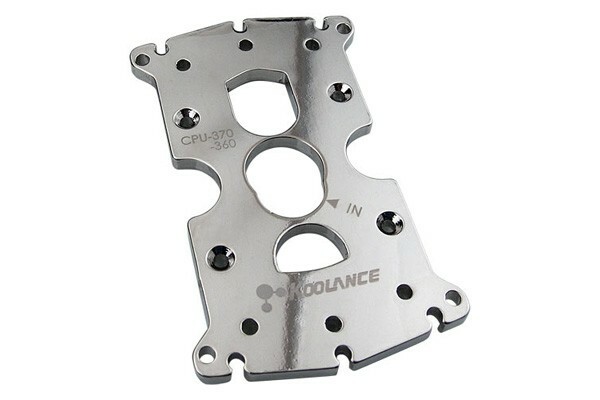 To allow this CPU water block to be mounted on the AM2/AM2+/AM3 and Intel Xeon/F sockets, Koolance offers this mount. The kit contains everything that is needed to rebuild this water block for mounting on these sockets.